The award is one of five given out each year by The Academy of Urbanism, a network of built environment experts from across Europe. The awards recognise Britain and Ireland’s best place, street, neighbourhood and town, as well as Europe’s best city. The Academy judges against a number of social, economic and environmental factors, including good governance and commercial success. 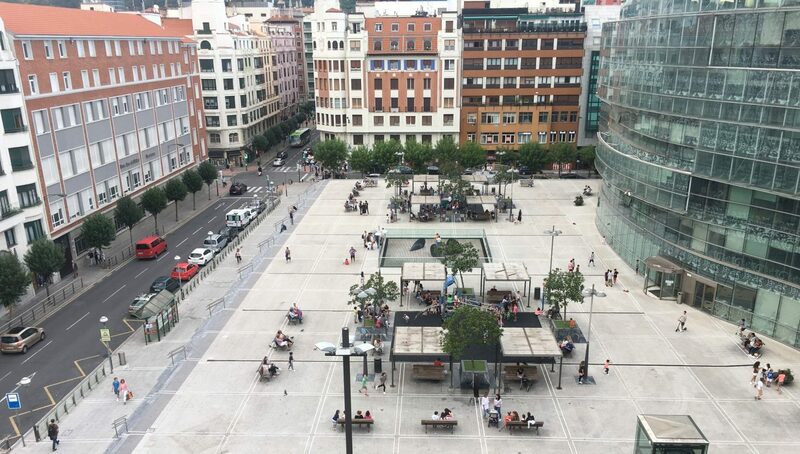 Judges praised the Basque city for having transformed itself from the post-industrial economic doldrums of the 1990s through investment in culture, bold leadership and clever use of economic policies. 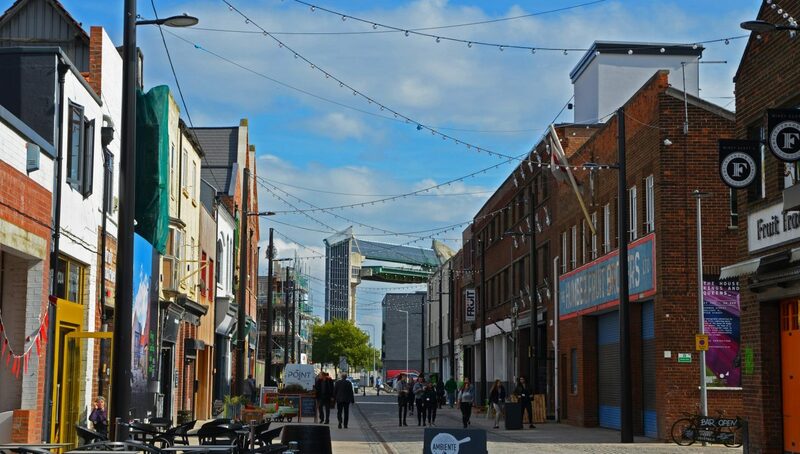 Elsewhere, the four remaining categories celebrated UK and Irish finalists with a focus on post-war places in a bid to learn more about newer examples of good place-making. Corby, the town in Northamptonshire known for its steelworks, narrowly beat Coventry and Milton Keynes to take The Great Town award. Byker, an infamous area of Newcastle that has long experienced heightened deprivation, picked up the Great Neighbourhood award for its exemplary regeneration. 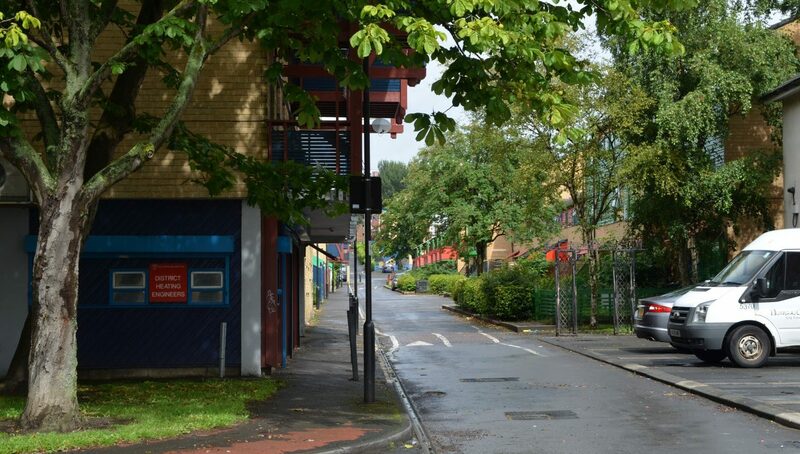 “Built on a strong relationship between tenants and the Byker Community Trust, this neighbourhood has been transformed into a great place to live for a very socially, culturally and demographically diverse community”, said lead assessor Tim Challans. “Design has played an important role, but the most important element has been this empowered form of governance through the involvement of residents”, said Challans. 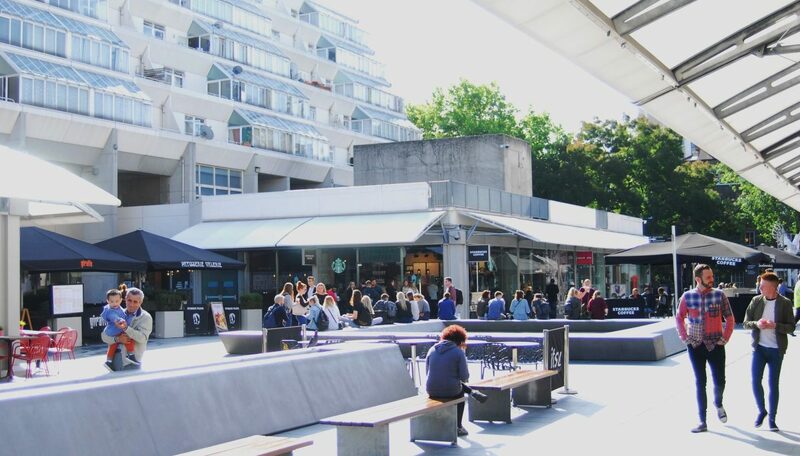 Finally, the Brunswick Centre in London picked up the Great Place award for the way it has been adapted for life in the 21st century while fighting against the pressures of the London market to retain a mixed community. Rudlin said: “The Brunswick Centre is an icon of modernism but as with many of the designs of its day, over the years it became tired and unfit for purpose. 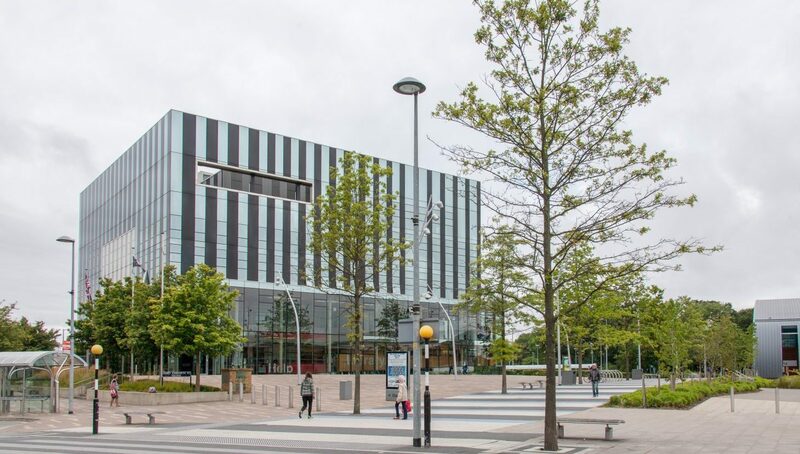 This award recognises the work done to bring the Brunswick into the 21st century whilst maintaining the mixed-use, socially diverse principles it was designed with”. 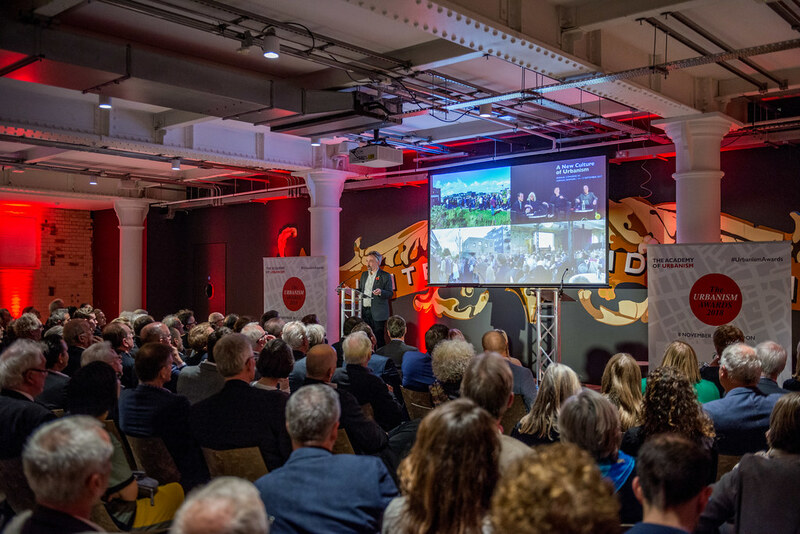 The Urbanism Awards were presented at a ceremony in London on 8 November and were sponsored by U+I, Grosvenor, JTP, Barton Willmore and Mayfield Market Towns. For more information, interviews with winning entrants and awards ceremony photographs, email Delano Bart-Stewart at [email protected] or call 0207 251 8777. The Awards are open for nominations from anybody. The Academy shortlists 50 places across five categories, which are voted down to three finalists in each category by Academy members. The Academy then visits and assesses each of the 15 finalists before the final vote. 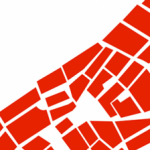 The Academy of Urbanism brings together thinkers and practitioners involved in the social, cultural, economic, political and physical development of our villages, towns and cities across Great Britain, Ireland and Europe. The Academy was formed to extend urban discourse beyond built environment professionals, and to create an autonomous, politically independent and self-funded learned voice. We aim to recognise, promote and learn from great places. For more information about the Academy, visit: www.academyofurbanism.org.uk. Roald Dahl Plass (Cardiff, Northern Ireland)…someone needs a map. Thanks Fiona – well spotted.